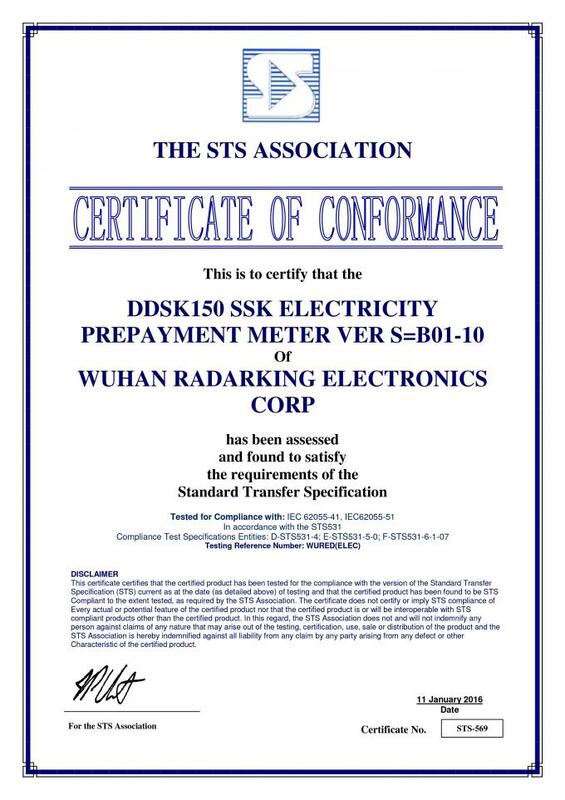 The DDSK150 Single Phase Keypad Prepayment Energy Meter uses advanced technology. 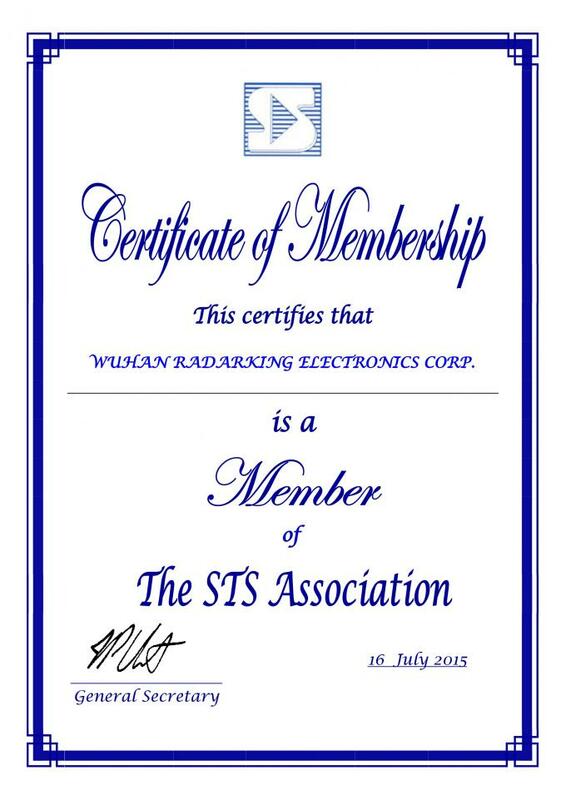 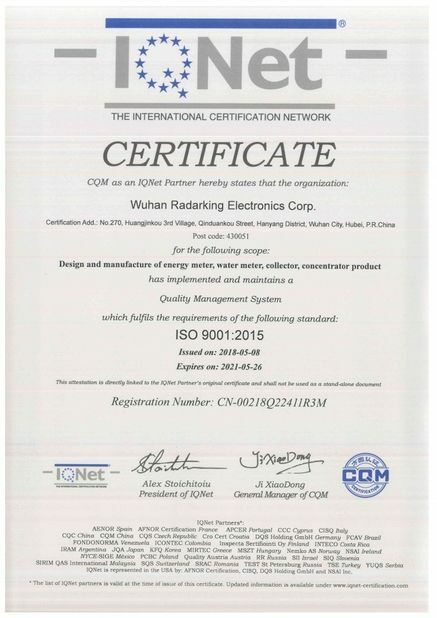 The meter complies with IEC62055-31, IEC62055-51, IEC62055-41, IEC62052-11 IEC62053-21, IEC62056-21 and STS standards. 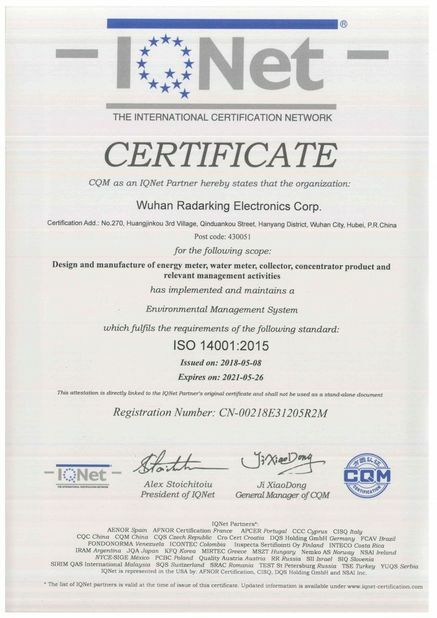 Users can purchase the electricity by TOKEN. 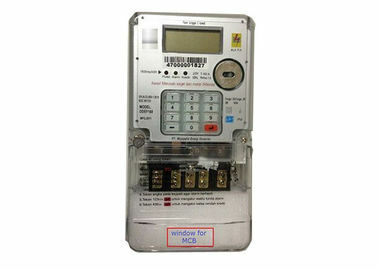 It can be installed easily and the life span of the meter is over 15 years and the data storage could be over 20 years. 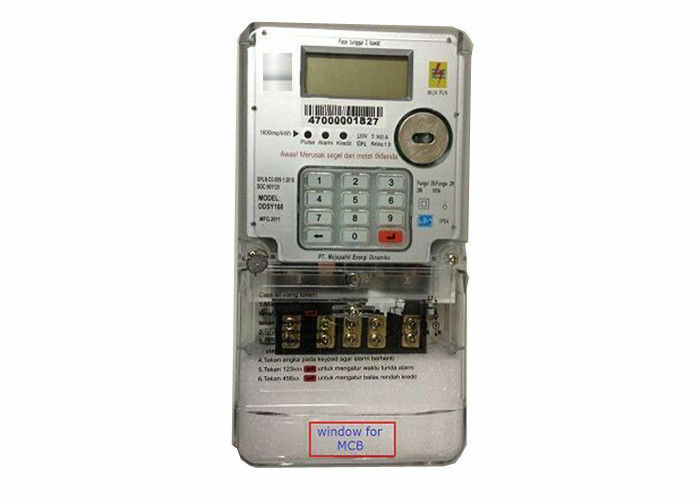 The advantages of the reliability and stable performance of the meter has made it the ideal choice for the single phase prepayment grid.